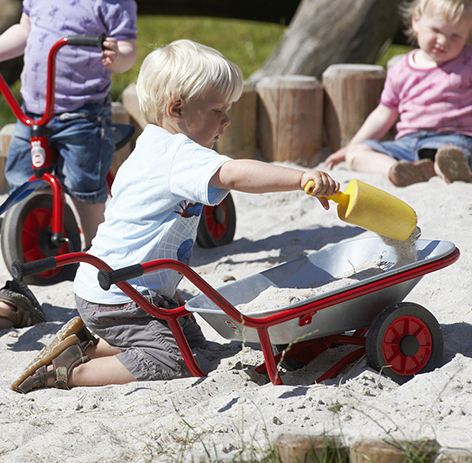 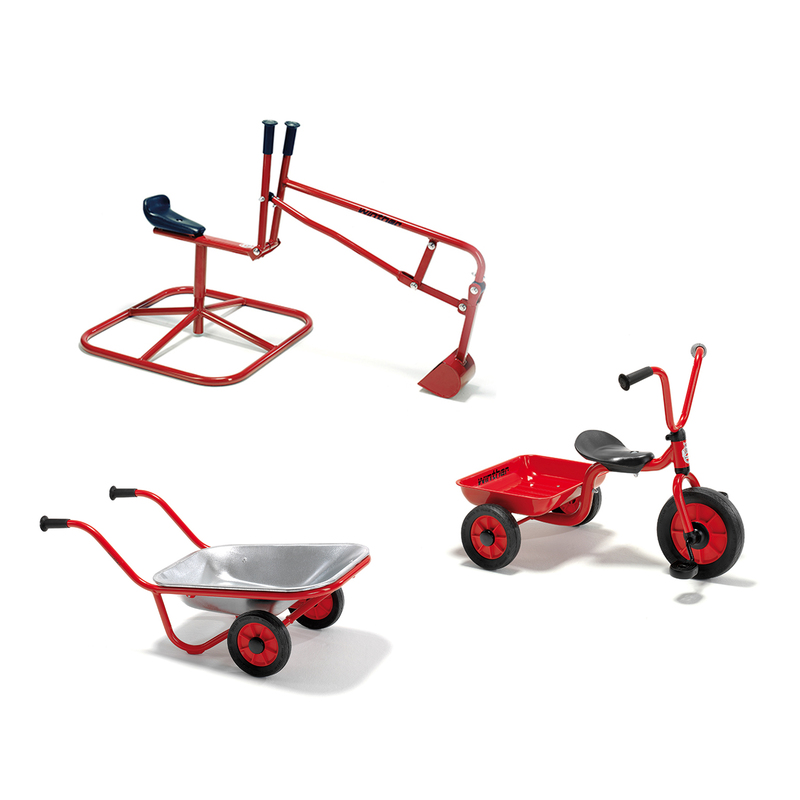 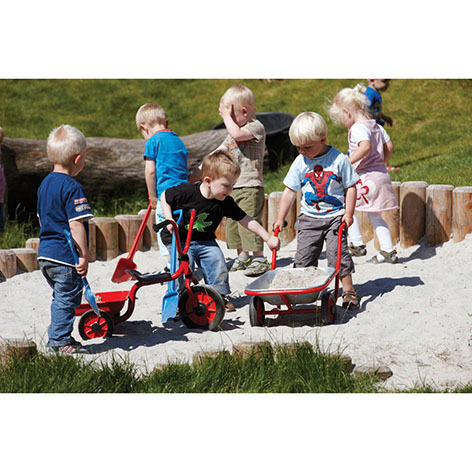 Create your very own building site with this construction bundle containing the Mini Viking Wheelbarrow, Mini Viking Tricycle and Viking Challenge Digger. 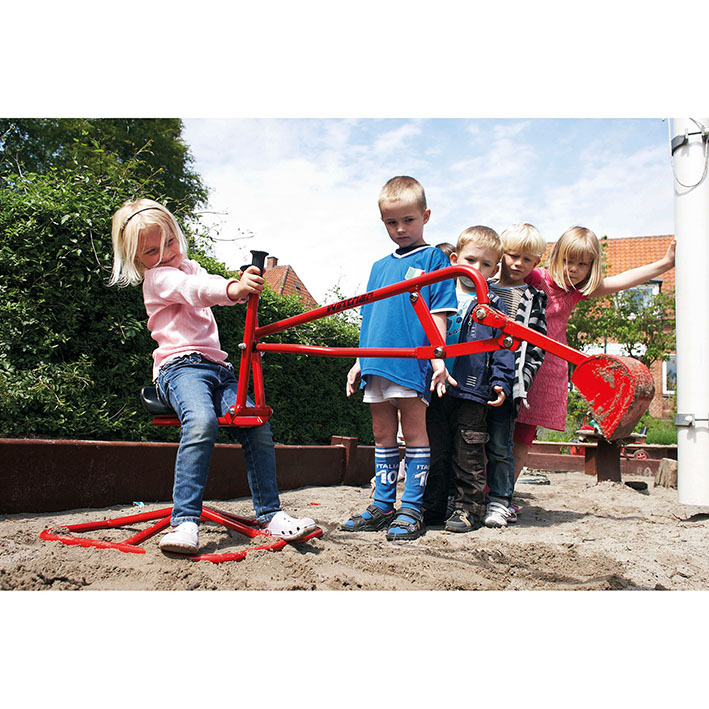 Children can work together to get the job done! 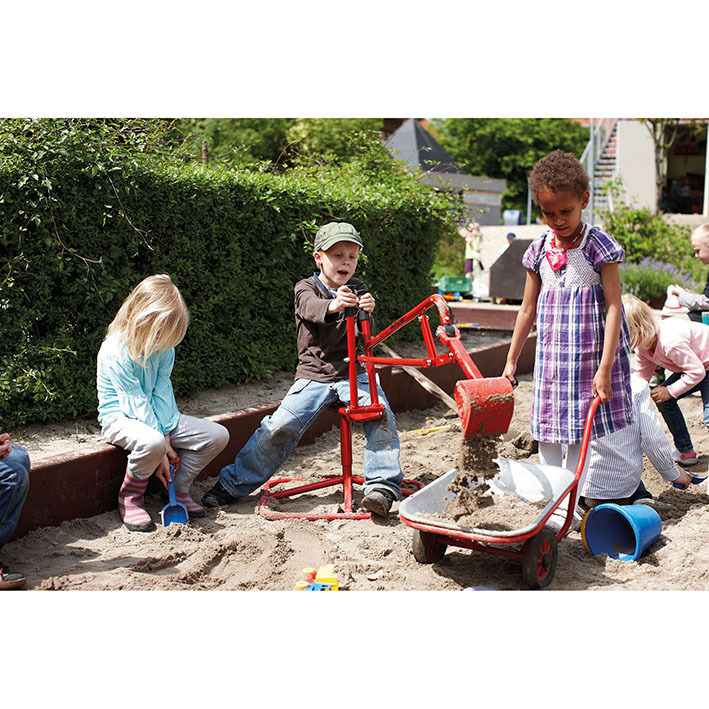 Encourages group role-play and stimulates imagination.